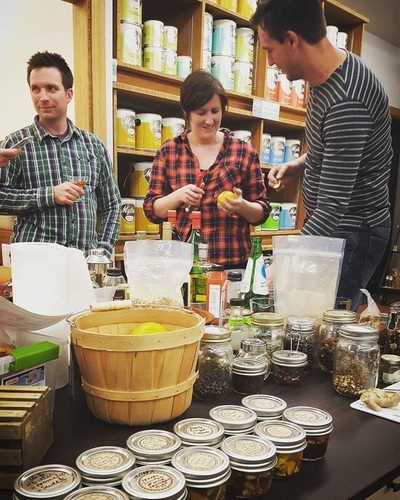 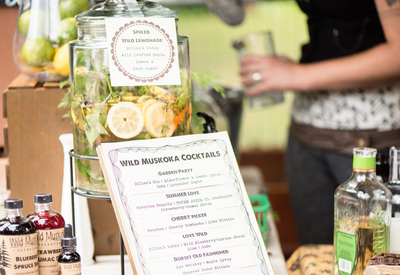 Saturday, December 3 2-4 P.M.
Laura Gilmour is the owner of Wild Muskoka Botanicals, a small wild foods and herbal education business based in the north Muskoka/Algonquin region. 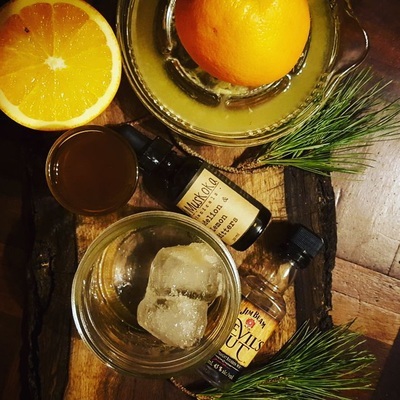 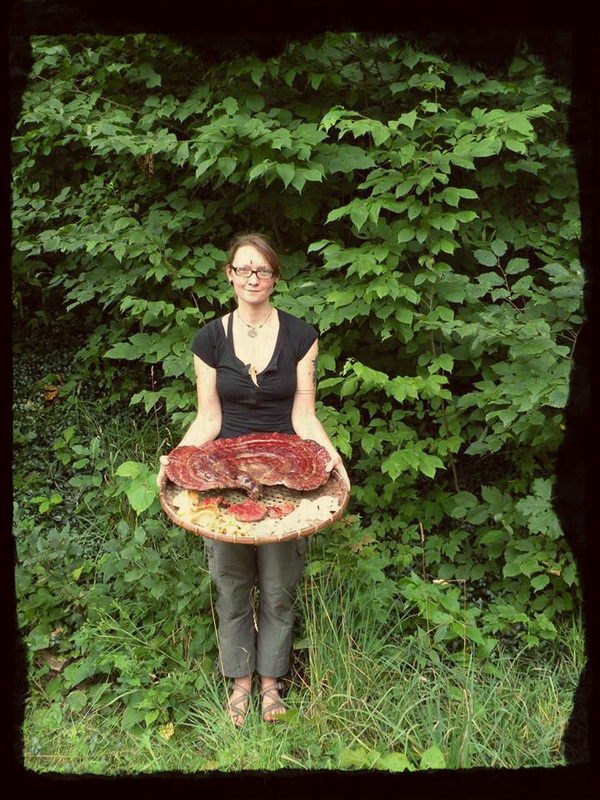 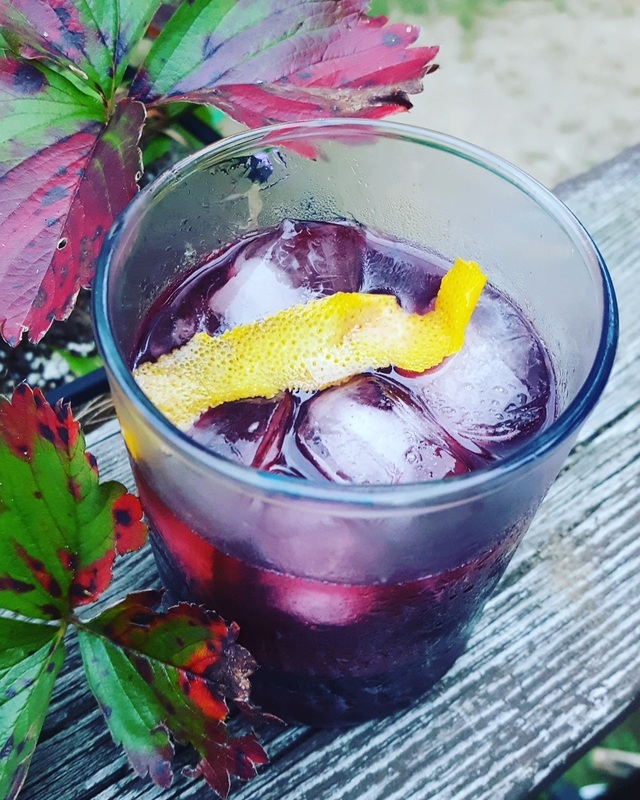 She is passionate about working directly with plants from wild spaces, and exploring new and exciting ways to introduce people to wild flavors through culinary products and cocktail ingredients. 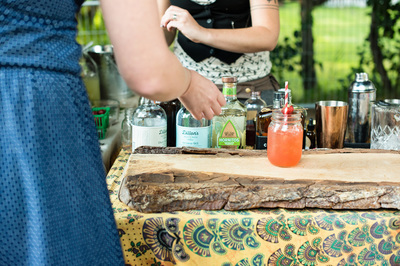 She is always working to expand her herbal knowledge, culinary skills and experimenting with mixology.